The Atlantic Wall was a series of fortifications built by the Germans in WW2 to defend themselves from invasion whilst occupied militarily on the Eastern front with Russia. The fortifications run from Sweden in the North to Spain in the South and together form a very extensive network of concrete structures. The Bunkers had a formidable sense of place and power and today retain their unique character and also integrate into the maritime landscape. 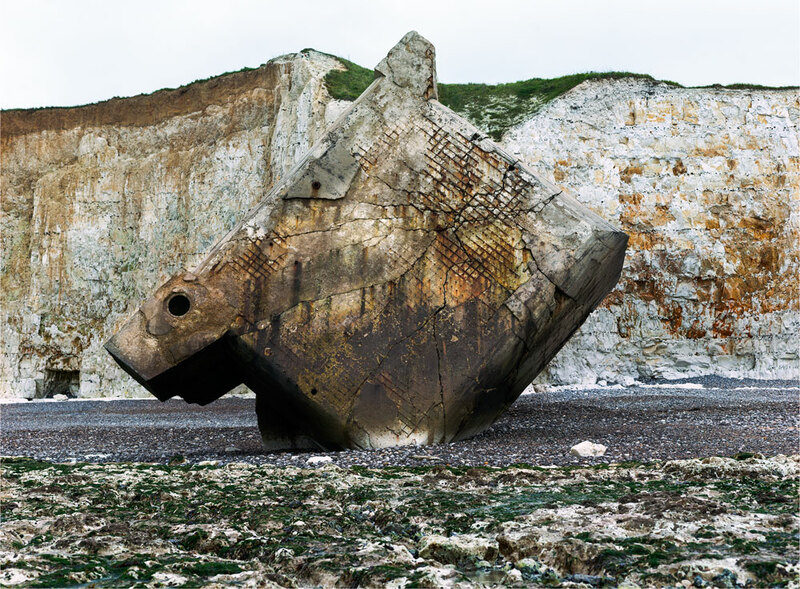 I am interested in their locations, the way nature is eroding this man-made concrete piece by piece when war could not. I find the spirit of these forgotten structures and their integration into our modern landscape rather beautiful.